Satellite broadband is the sector of the space economy that’s about to take off—that’s what Morgan Stanley analysts told investors at the end of 2018. The bank predicts that the space economy will triple to more than $1 trillion by 2040, and expects satellite-enabled broadband internet access to represent a hefty 50% of that growth. In fact, their most bullish model puts this figure as high as 70%. There are a couple of reasons behind this likely boom, the report goes on to say. On one hand, demand for data is growing exponentially, driven not only by half of the world’s population who don’t yet have internet access, but also by autonomous cars, the internet of things, artificial intelligence, virtual reality and the growth of video. On the other hand, the cost to launch a satellite into space is plummeting, thanks to a new generation of space startups who are innovating in the realms of nano-satellites and small launch vehicles. Morgan Stanley has demonstrated their belief in the growth of this area of the space economy already. This past October, the bank took part in a $70m Series B round of investment in the company Vector Launch, Inc., in conjunction with Kodem Growth Partners, as well as Sequoia Capital, Lightspeed Venture Partners and Shasta Ventures. Vector specializes in rocket launches especially designed to transport small satellites into orbit, and is also developing a platform, Galactic Sky, to allow companies to easily and affordably test software applications for satellites. Here at Space Angels, we’ve been fans of Vector since at least 2016, when we led Vector’s seed round of funding. It’s thanks to this new generation of companies democratizing access to space—kickstarted by the success of SpaceX—that the opportunity to use satellites to beam the internet to every corner of the globe has now arrived. While 3G and 4G internet relies on land-based towers to transmit radio signals, which is why the service fluctuates depending on your location, constellations of small satellites would allow high-bandwidth internet access to become truly universal, while introducing more competition on price. In fact, SpaceX itself is one of the companies leading the charge to start providing 5G-like global internet access via satellites, and it has the advantage of being able to launch them from its own rockets. It’s planning to deploy a global mega-constellation, named Starlink and has received FCC approval to launch 4,425 satellites into low Earth orbit and 7,518 satellites into very low Earth orbit. This marks the first time such permissions had been granted in the U.S.. Two test satellites were launched for this purpose in February 2018, and reports say that operational Starlink satellites will begin to be launched in 2019, with the constellation expected to be fully up and running by the mid-2020s. SpaceX isn’t the only company racing to provide this service, though. In a joint venture with Airbus Defence and Space, the Virginia-based startup OneWeb plans to launch a constellation of 650 satellites into LEO, in order to provide internet connectivity at speeds comparable to domestic fiber-optic broadband to locations around the world. It’s scheduled to begin with a launch of just six of these satellites in February 2019, and has raised more than $2bn from investors including SoftBank, Virgin Group, and Coca Cola. While that’s a large sum, OneWeb’s CEO Adrián Steckel said recently that he’s already working on closing a large new funding round. In order for these constellations to become operational, it’s not just the satellites that must be put in place. New technology is also needed on the ground to capture the signals being beamed down from these small sats, which don’t stay at a fixed point in the sky relative to a spot on Earth as the older, more expensive, geostationary satellites do. Innovation is also required to bring down the price of these terminals, in order for broadband satellites to compete in the consumer marketplace. One company that’s working on just this type of solution is the London-based Isotropic Systems, which is creating new-generation antenna technology especially to enable satellite broadband. 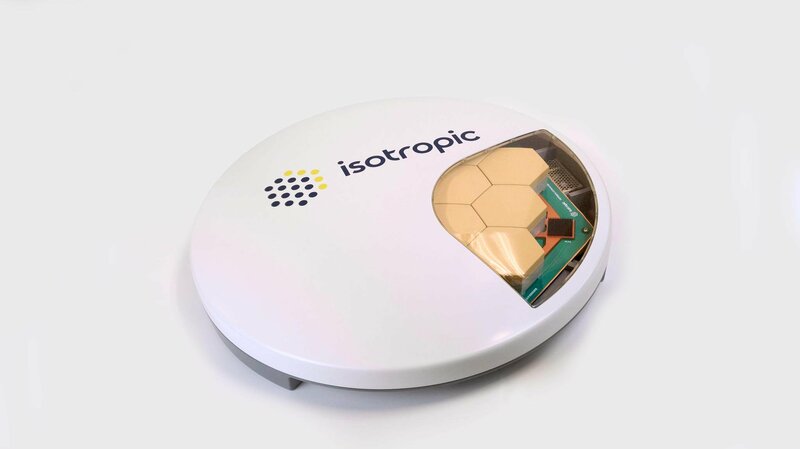 In March 2018, Isotropic announced that it was developing a low-cost, ultra-efficient consumer broadband terminal especially for OneWeb’s planned constellation, which should be ready for the constellation’s launch in 2019. This is just one of the multiple high-profile contracts Isotropic has already signed. 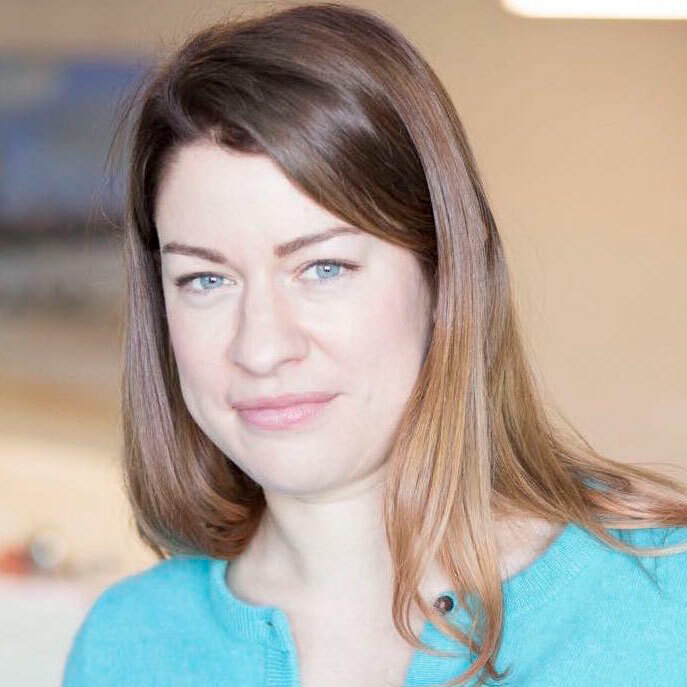 And it’s why we were delighted to add the company to the investment portfolios of Space Angels and Space Capital in January 2019 as part of a $14m Series A funding round led by Boeing HorizonX Ventures. We’re excited to watch the growth of Isotropic in 2019, which is set to be a landmark year for entrepreneurial space in multiple ways. Morgan Stanley’s report on investing in space, published in November, said that “the most significant short- and medium-term opportunities may come from satellite broadband Internet access” but it also drew attention to human space travel and high-speed product delivery as two other potential sectors that are worth monitoring this year and beyond. Morgan Stanley predicted an uptick in public-sector investing in space, not just from the U.S. but also from other nations around the world, as well as pointing out the high levels of private investing and the technological advances helping to drive the industry forward. Our Q4 2018 Space Investment Quarterly strongly supported that claim. In December, Morgan Stanley held its first-ever, invite-only “Space Summit” in order to fully brief investors on the opportunities and it was exciting to see the interest in space economy investing from larger banks and retail investors. We’re thrilled to be part of this progress here at Space Angels—not only because the space economy could triple in a decade, as Morgan Stanley predicts, but also because we’re excited to see what happens when space, and to the global connectivity that it has the potential to enable, becomes more accessible to all.